Susan E. Williams was a beloved Hearthstone teacher for over 10 years. 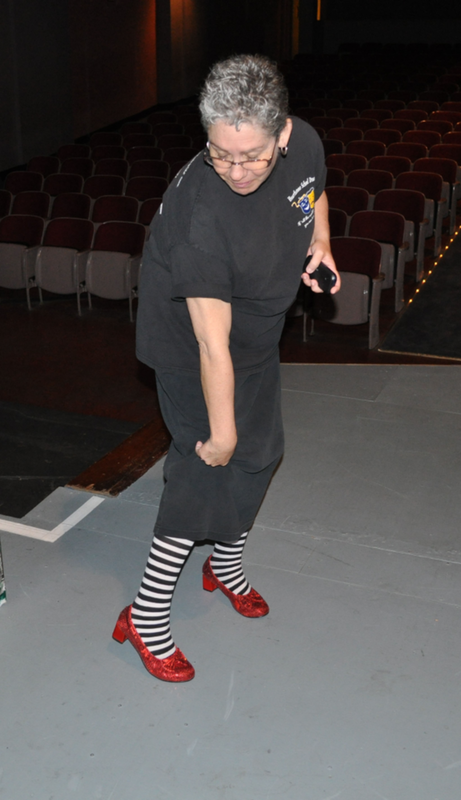 She was the heart and soul of Hearthstone’s drama productions and built the program into what it is today. Susan’s spirit will forever be a part of Hearthstone, particularly in our drama department. This scholarship honors her vibrancy, passion for the arts, and love for Hearthstone students. Purpose: The Susan E. Williams Scholarship recognizes a graduating senior who exhibits an interest in pursuing their passion, whether in the Arts or otherwise, and demonstrates a financial need. Recipients will receive a $500 award. Eligibility: Graduating seniors from Hearthstone School who have a desire to pursue further education and develop their passion are eligible to apply. Student must submit a completed application along with an essay describing their passion and how they plan to pursue further education related to that passion. The essay should also address their financial need. Applications are due to Christine or Theresa in the Hearthstone Office by 4:00 p.m. on Friday, April 26, 2019. No late applications will be accepted. Selection: Applications will be reviewed by the Scholarship Committee which is to be comprised of at least 3 school staff members. The recipient will be notified once a selection has been made.